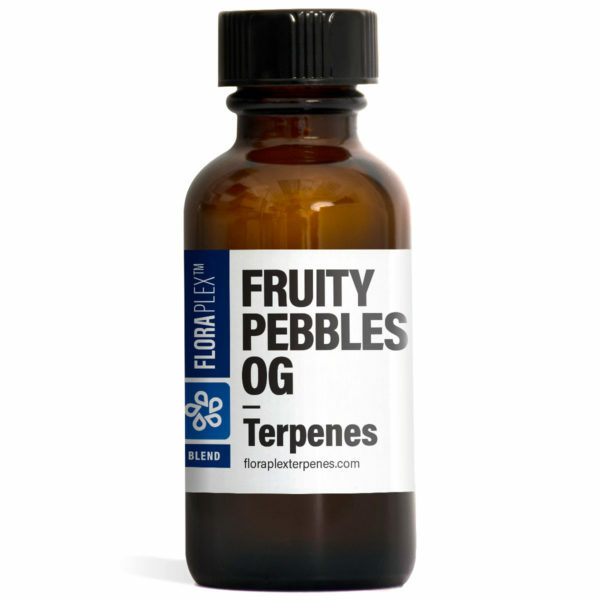 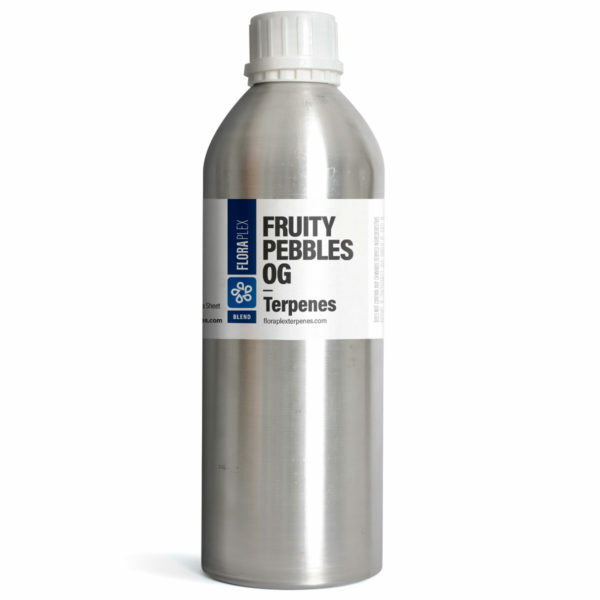 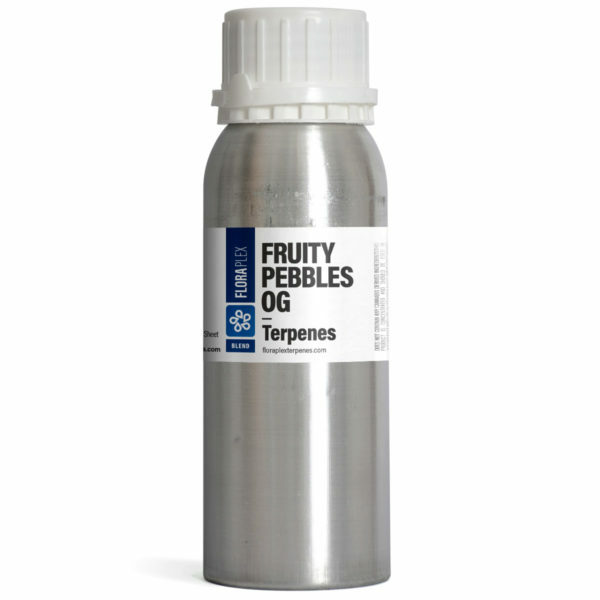 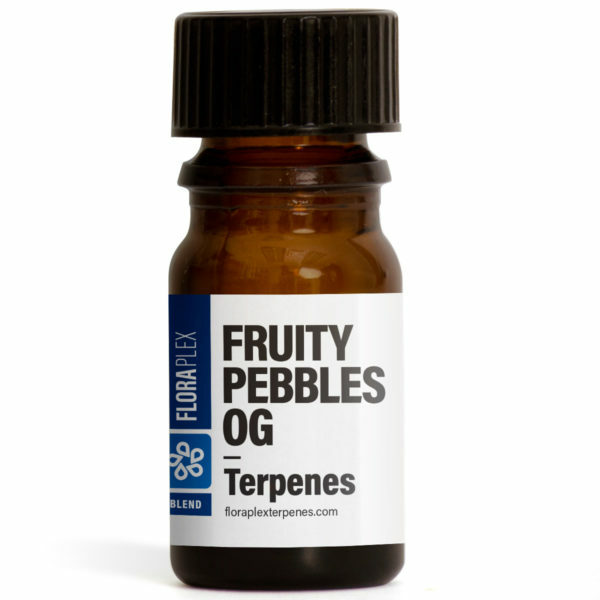 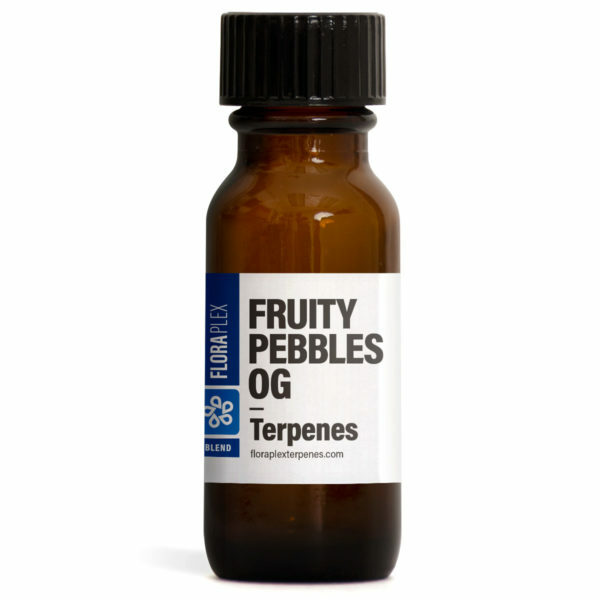 Fruity Pebbles OG (or FPOG) has a sweet profile consisting of berry flavors and earthy tones. 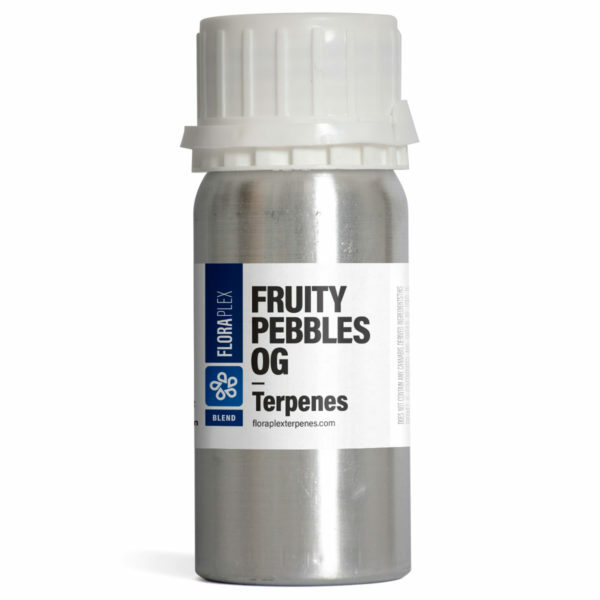 Fruity Pebbles OG (or FPOG) was a limited-time offering from Alien Genetics. 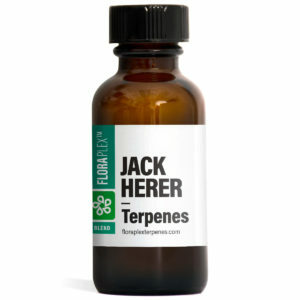 This strain is the result of crossing Green Ribbon, Granddaddy Purple, and Tahoe Alien. 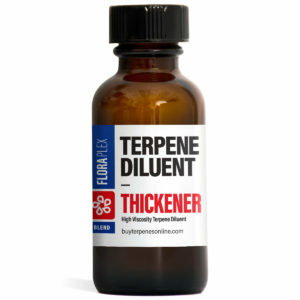 This strains profile is sweet with berry flavors and earthy tones.